ARID GARDEN were born in 2011 by Davide Cotroneo’s intention to create a sperimental trio, mixing oriental ethnic sounds and rock fusion. With Giovanni De Luca and Vincenzo Messina he composed some musical drafts. Afterwards, with the decision to annex a poetry and lyrics in their songs, the band started to create oniric and suggestive atmospheres. In november 2012 Giorgio Belluscio joined to complete the formation: in this period their first work, ARID GARDEN, started to be composed. with the addition of Anais Del Sordo (2013) the band started to work on a concept album, improving and consolidating the arrangements of their existing songs, composing new material, and modifying the general sound, making it less invasive and more atmospheric, keeping the narrative role at the voice. 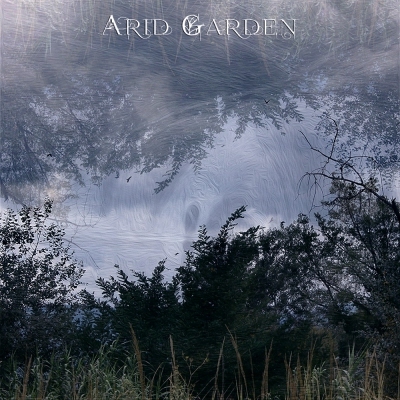 The new album, “Arid Garden” available in all digital stores, consist in a live recording, both for music and for video.